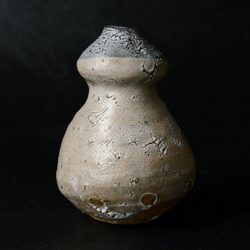 1961　Maruta was born as the second son of Masami Maruta who is one of the most popular ceramists in Kuromuta, Saga. 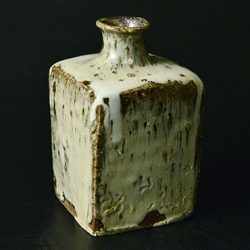 1980　Started studying ceramics under Atsuya Hamada, the third son of Shoji Hamada who was appointed as a Living National Treasure. 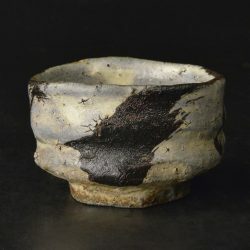 1984　Went back his hometown (Kuromuta) and started ceramic works. 1985　Won a prize in “The Exhibition of West Arts and Crafts” and “The Exhibition of Saga Art Association” competitions. 1986　Won a prize in “The Exhibition of Western Japan Arts and Crafts”, “The Exhibition of Western Japan Ceramic Art”, “The Exhibition of Saga Art Association”, The Exhibition of Kyushu Neo Arts and Crafts”, “The Exhibition of Issui-kai”, and “The Exhibition of Saga Prefecture” competitions. 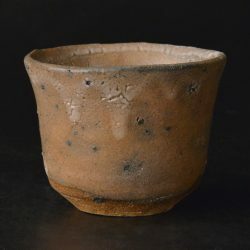 1987　Built his own kiln called “Uchida Saraya gama”. 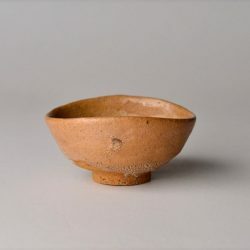 He won several prizes such as “The Exhibition of Western Japan Arts and Crafts”, “The Exhibition of Kyushu Yamaguchi Ceramics”, “The Exhibition of Saga Art Association” and “The Exhibition of Japanese Traditional Arts and Crafts” during that year. 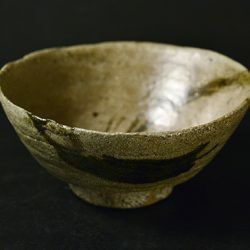 He also won a premiere prize in competition at “The Exhibition of Kyushu Neo Arts and Crafts” . 1988　He won a prize in “The Exhibition of West Arts and Crafts”, “The Exhibition of Kyushu Yamaguchi Ceramics”, and “The Exhibition of Saga Art Association” competitions. 1989　Won a prize in “The Exhibition of Kyushu Yamaguchi Ceramics”, “The Exhibition of Saga Art Association”, “The Exhibition of Saga Prefecture”, and “The Exhibition of Issui-kai”. 1993　His first individual exhibitions at Shibuya Kurodatoen. 2000　Maruta built his own kiln that is called “Saraya-gawa Nobori-gama (climbing kiln)”.